Did You Know Bad Credit Can Increase Your Insurance Premiums? Can Bad Credit Increase Insurance Premiums? You are probably already very familiar with the concept that the condition of your credit is going to have a big impact the next time you need to apply for a mortgage, auto loan, or credit card. After all, it is no secret that bad credit makes it difficult to qualify for loans or financing. However, the truth is that your credit matters much more often than when you fill out a loan application. In fact, your credit even matters is when you apply for a new auto or homeowner’s insurance policy(Unexpected Times Credit Score Matters). Can bad credit increase insurance premiums? It seems to be the case. Read out below article to know how does bad credit increase insurance premium? On the surface it is often difficult for consumers to understand why credit should be a factor in their insurance premiums. After all, your credit has nothing to do with your driving record or your responsibility as a home owner, right? 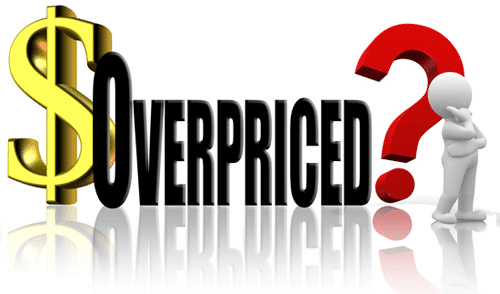 Why should you be charged a higher premium just because of credit problems? How does bad credit increase insurance premium, anyway? Yet like it or not, credit-based insurance scores have been proven time and time again to be effective at predicting risk for insurance companies. Insurance companies, just like lenders and any other type of for-profit organization for that matter, are in business to make money. Reducing risk is one way that companies can increase their profits. Credit scores are designed to help companies predict and, by extension, reduce risk. Lenders, for example, want to reduce the risk of loaning money to borrowers who will not pay back their debts according to the terms of their agreements. So what type of risk do insurance companies want to predict and reduce? It is not the risk of customers failing to pay their premiums as agreed. Instead, insurance companies want to more accurately predict the risk of doing business with consumers who are likely to file claims. Where insurance companies are concerned the fewer claims which are filed by their customers the more profit the companies are able to turn. 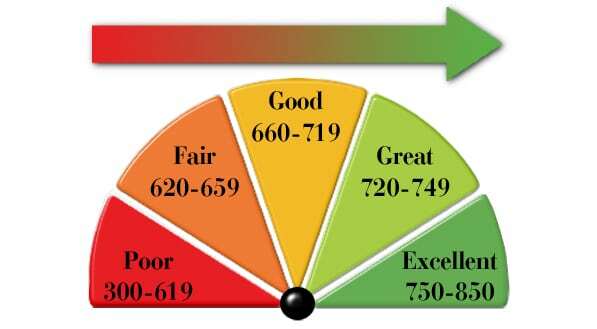 Credit based insurance scores are designed to help predict the risk of a consumer filing a claim. Believe it or not, how you manage your credit can actually be very predictive of your likelihood to file an insurance claim. So in this way, bad credit can increase insurance premiums because of risk assessment. Keep in mind that credit based insurance scores are not the same credit scores you would see if you checked your credit online. They are not the same scores a lender would see if you applied for a new loan either. 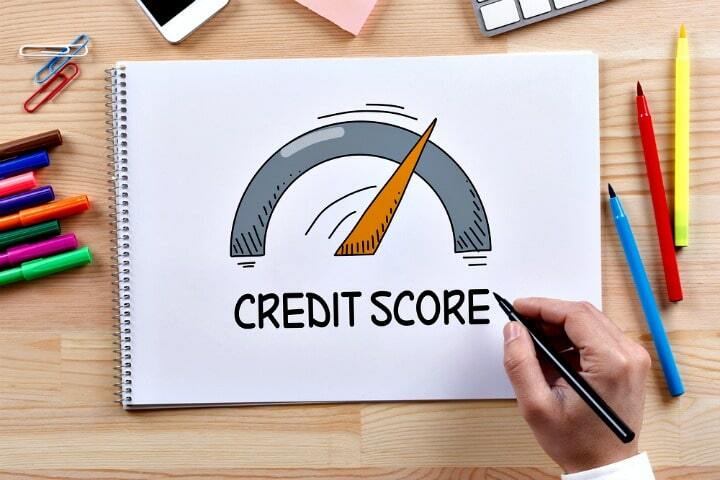 Credit-based insurance scores are built based upon a combination of your credit report data and a variety of other information (driving record, number of past claims filed, etc.). The scores are custom designed by companies like FICO and LexisNexis to predict the likelihood that an insurance company will experience a financial loss when taking you on as a customer. One important factor to keep in mind to help know how does bad credit increase insurance premium. What Happens If You Have Low Credit Based Insurance Scores and how does Bad Credit Increase Insurance Premium? 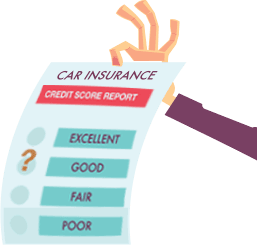 If your credit based insurance scores are poor, the bad news is that it could absolutely effect your ability to qualify for new (or even renewed) insurance coverage. Some insurance companies may decide that you are not a customer with whom they wish to do business based upon the condition of your credit. Other insurance companies may still be willing to take you on as a customer; however, you should expect to pay a higher insurance premium than you would have been charged if your credit were in better shape. If you are turned down for coverage or charged more for the coverage you receive the good news is that you do not have to just sit back and accept the situation as your permanent reality. You can certainly take steps to begin improving your credit for the future. Just because you have credit problems today does not mean that you are destined to spend the rest of your life in the same situation. Want professional help to make a change and know how does bad credit increase insurance premium? Call our Credit Pros at 800-411-3050 or CLICK HERE to schedule a free consultation. Can bad credit increase insurance premiums? It seems to be the case. Read out below article to know how does bad credit increase insurance premium?